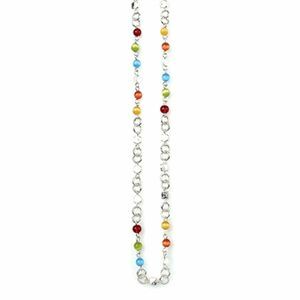 Enameled apple charm with jeweled accent. An apple a day keeps your style here to stay! 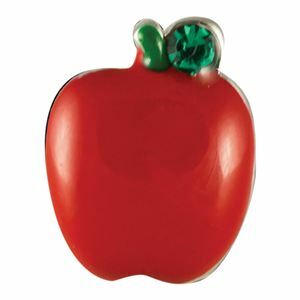 This cute little apple charm would be the perfect addition to a locket for a teacher.